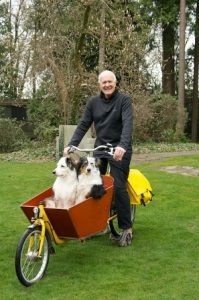 Dr. Richard Calland began working at the Capilano Pet Hospital in North Vancouver when he was 12 and for 9 years cared for the animals and assisted in medical procedures. After receiving his Bachelor of Science, he got his Teacher’s Certificate and taught science at Simon Fraser University. He was awarded his Doctor of Veterinary Medicine from the Western College of Veterinary Medicine at the University of Saskatchewan and practiced in his own hospital in West Vancouver for over a decade. Richard found his greatest challenge was to know “why” animals become ill and how to prevent illness’. For the last many years he has encouraged his clients to become more independant by learning to recoginze both the presence and absence of well-being in their pet and to gain their own appreciation for the significant role nutrition plays in building and maintaining health. 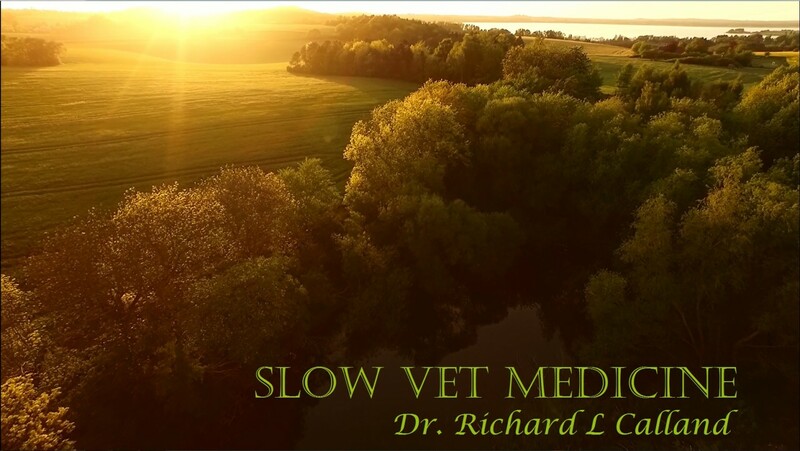 It has always been Richards desire to aid his clients in believing in themselves when it comes to making important health related decisions for their pets. He encourages the pet owner to be the director and manager of their pet’s care using the principles of common sense and their own intuition. He believes that the animal guardian is the primary health-care provider.